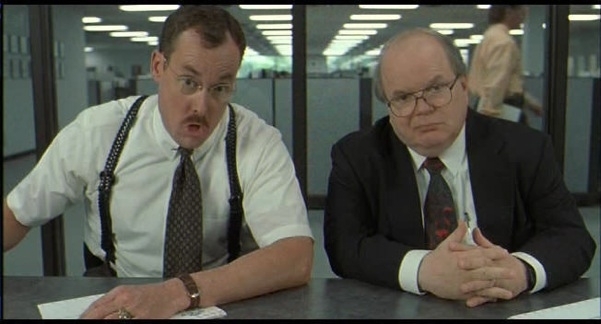 what would you say, ya do here? you don't have a keg tap??!! You say you run a software company but know nothing about software? What exactly do..... You do? you don't have the facebook text? You say you facilitate internships but do not know what tn means? What exactly do.... you do?